Good thing, too. 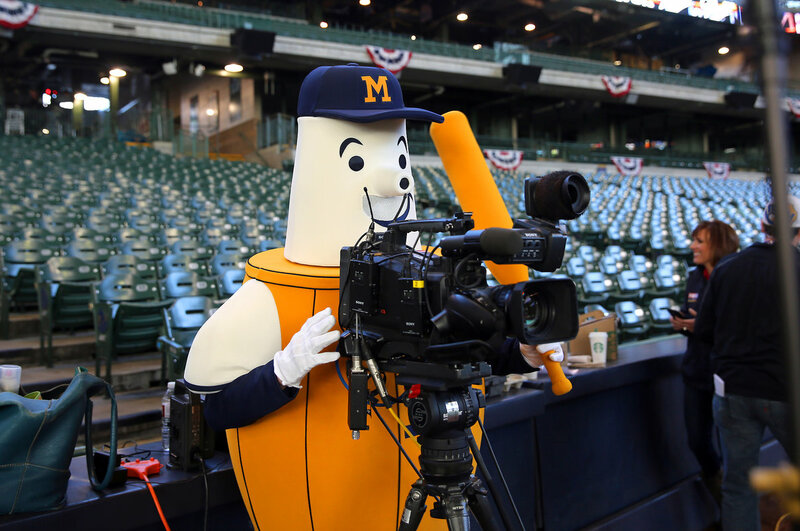 If the Brewers keep playing like this, he may need something to fall back on. 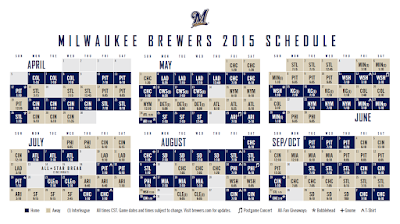 Here's the full season schedule for 2015. I can't wait to see the Barrelman in person. 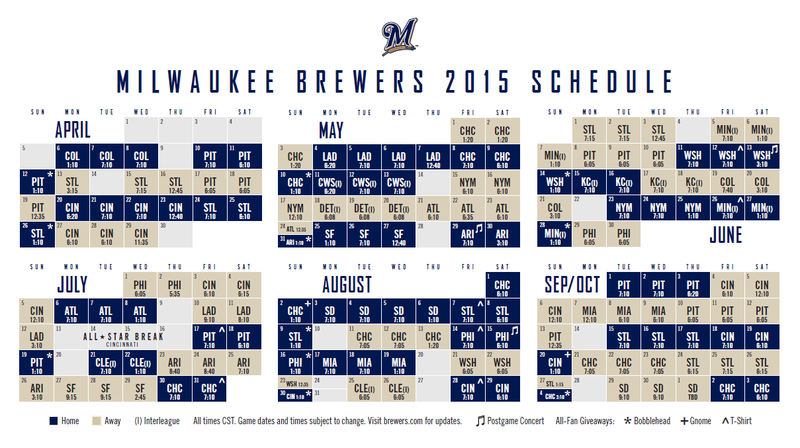 Who's Ready for the Brewers Opener?